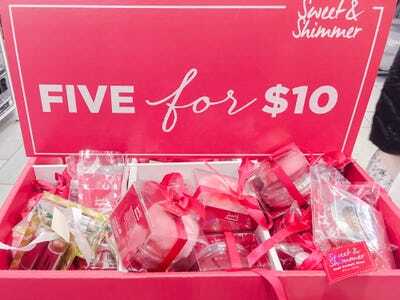 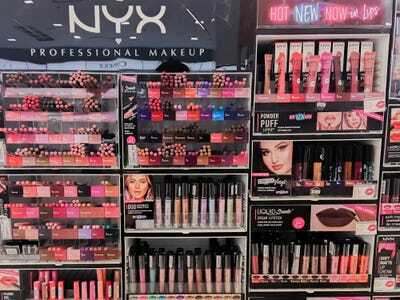 Business Insider/Jessica TylerThere are a lot of ways to save money shopping at Ulta, like shopping the clearance racks. 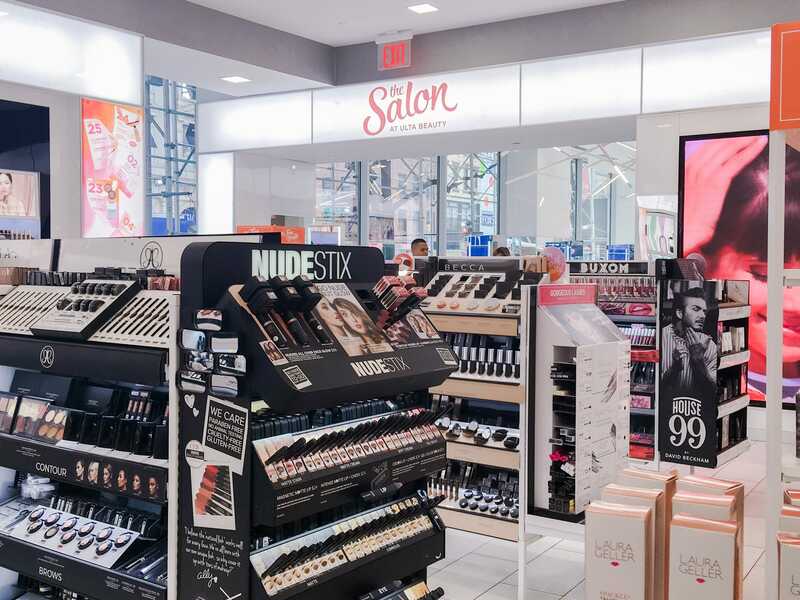 Whether you’re shopping for a prestige makeup brand, a drugstore brand, or headed to the salon, there are a lot of ways to save when shopping at Ulta. 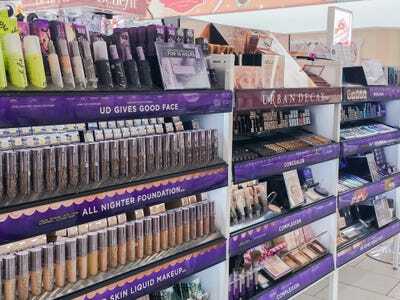 It also offers perks like gift-with-purchase promotions and a return policy that allows you to return products you don’t like within 60 days for a refund. 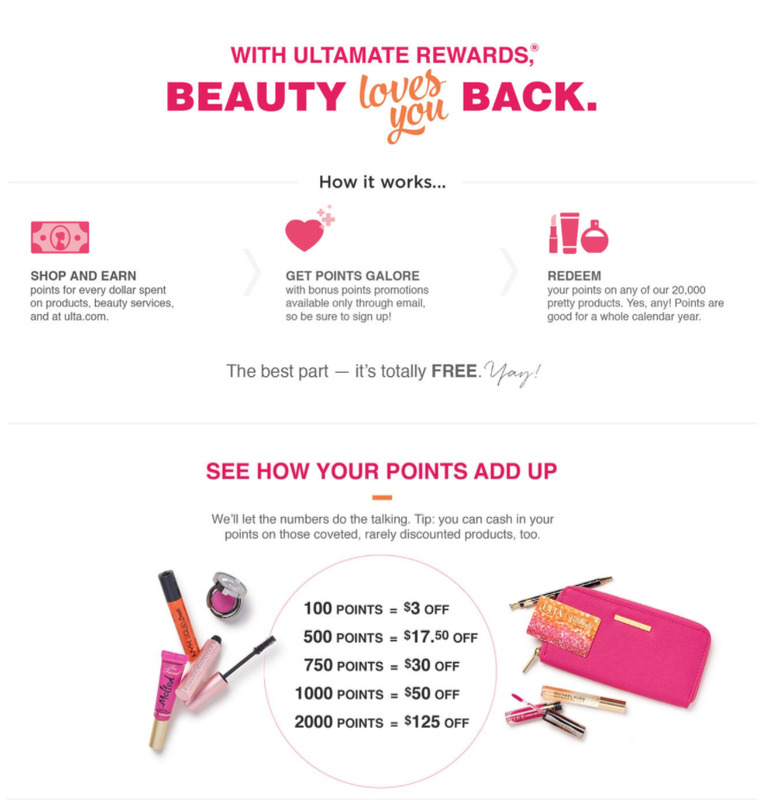 Sign up for the email list to get exclusive coupons — Ulta sends out $US3.50 off $US15 coupons frequently, and sometimes it sends a 20% off prestige brands coupon to save big on high-end brands. 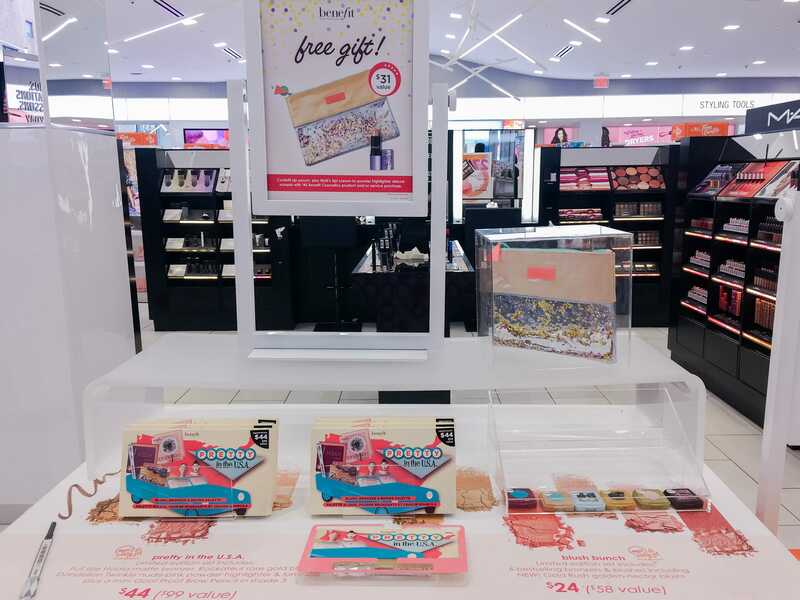 Ulta runs “gift with purchase” promotions often — check what the qualifications are before shopping to score some freebies. Look what @ultabeauty is dropping today….I’ve never seen a “late night beauty break” before, is this normal?!?!? . 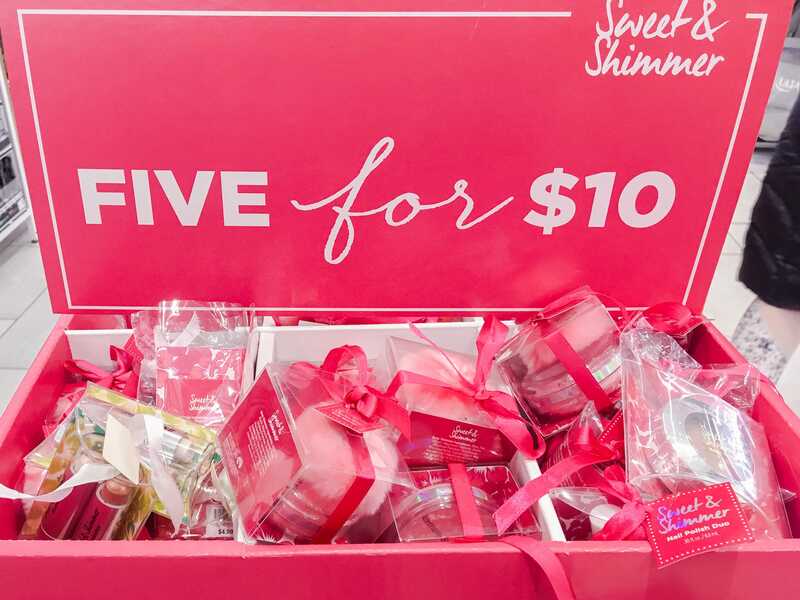 If you had any gems in your shopping cart this is the perfect time to place that order!!!! 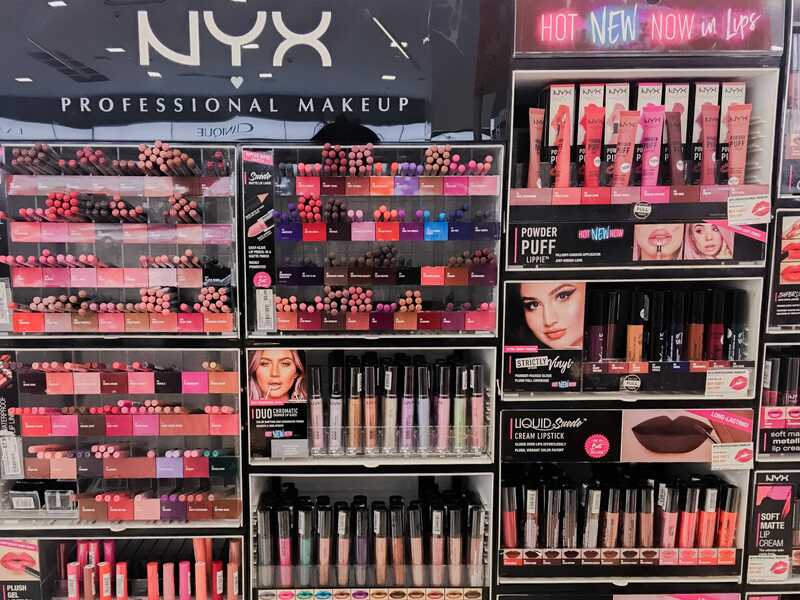 #staystrongnobuy . 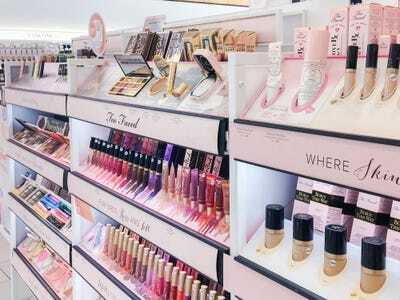 Aren’t you glad you waited? . 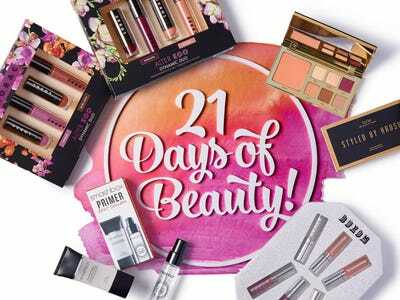 . . #ultabeautybreak #ultabeauty #ultaplatinum #ultimaterewards #freebie #shopaholic #whatwillibuy #gooddeal #glamgirl #girllikestospend #sale #whatsonyourlist #budgetbeauty #beautyonabudget #makeupjunkie #makeupaddict #beautyjunkie #beautyaddict #makeupdeals #makeuplover @beautybudgetcollection #ilovemakeup #beautyaddict #ilovebeauty #beautylover #beautybloger #looking fordeals #makeupdeals #beautydeals #gwp #giftwithpurchase #stealsanddeals #glammed_Kaffienated???? 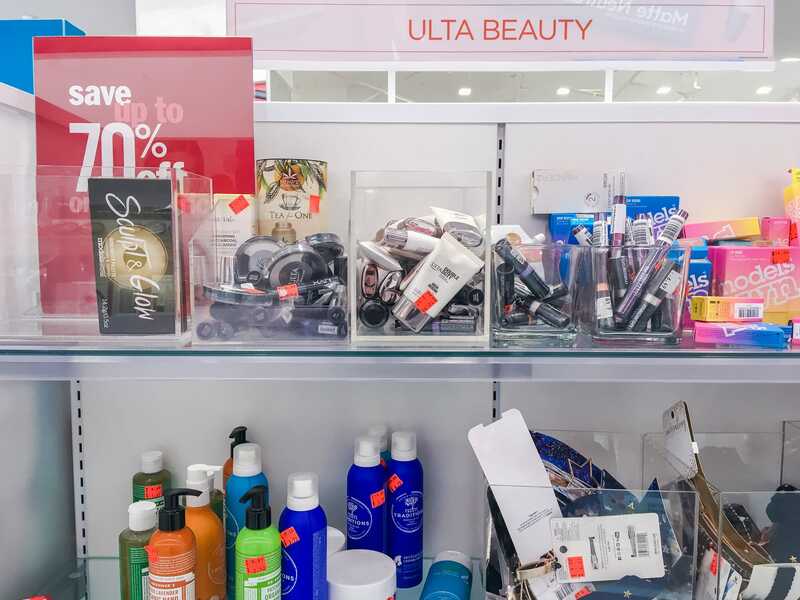 If you’re buying drugstore brands like Revlon or Neutrogena, Ulta will accept manufacturers coupons, which can usually be found online. 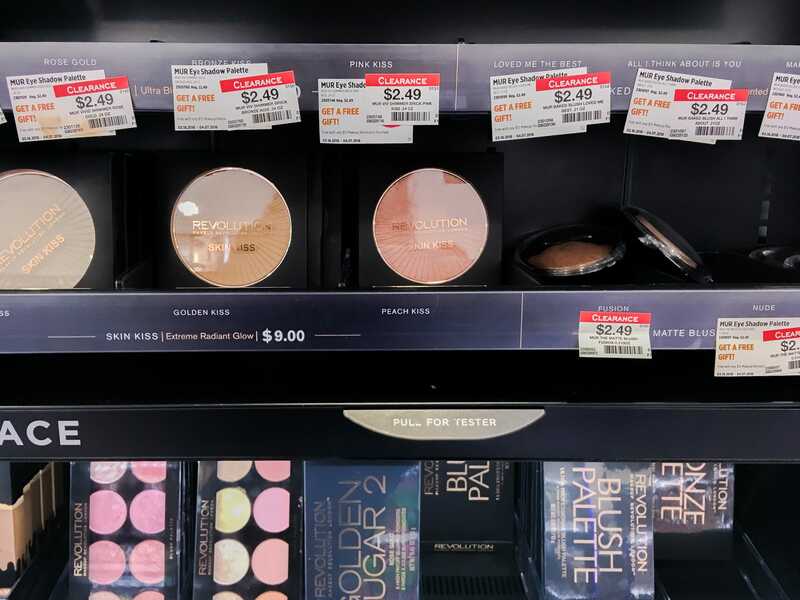 It might be worth it to go to a store instead of ordering online — manufacturers coupons can only be used in stores, and can be stacked with Ulta coupons. 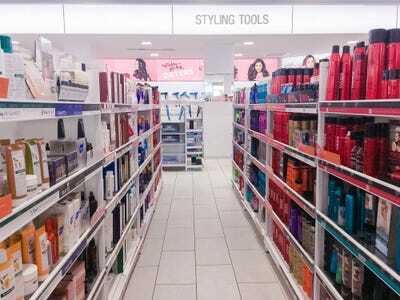 In addition, some stores will mark down items that aren’t selling well to make room for new inventory, and the prices aren’t always reflected online. As long as you’ve used less than 20% of the product, you can return anything for a full refund within 60 days. If you lose your receipt or miss the 60 day mark, you can still get store credit.